In 2015, Airtel Kenya started a clarion call to have Safaricom declared the dominant player in the Kenyan telco market. 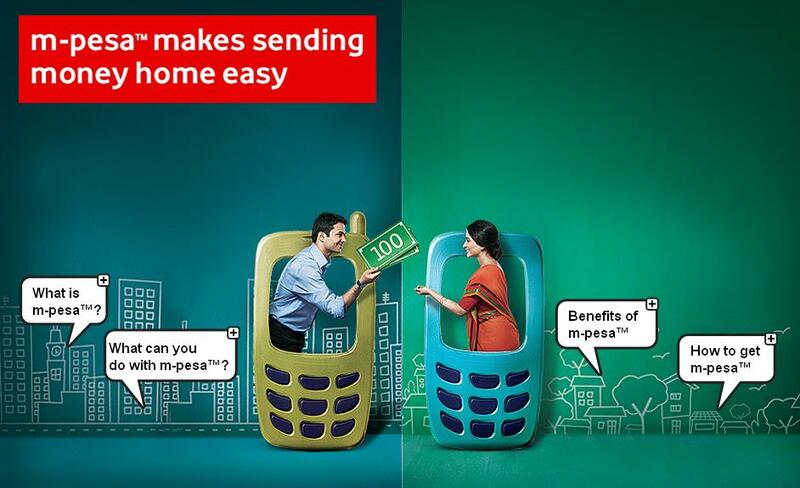 The telco proposed the spinning-off of M-Pesa into an independent entity thus allowing Airtel to tap into Safaricom’s widely successful mobile money service M-Pesa to grow its revenues and ultimately generate a profit. The debate cooled down but the CA recently appointed an independent consultant to conduct a study of the entire industry. The dominance debate will likely resume in 2018, when the consultant gives a report of the audit. Of course, Safaricom has no power over the spinning off of M-Pesa as Vodafone through Vodafone Sales and Services Ltd (VSSL) owns proprietary rights to the M-Pesa platform and earns service fees accrued from the use of the mobile money transfer solution. It seems that Vodafone is spinning off M-Pesa or at the very least licensing the service to different payment service providers. At the 2016 Mobile World Congress, Vodafone has signed multiple deals which will put M-Pesa’s payment technology in the hands of hundreds of millions of users. The most prominent of these deals was with PayPal where paypal account holders will soon send money directly to M-Pesa account holders across the world. The integration will take place through Xoom, a payment service acquired by PayPal in 2014 for $800 Million. Xoom allows its users to make international remittances via PayPal. The other partnership announced was with TransferTo, a Singapore based remittance firm to provide M-Pesa transfers. TransferTo has a presence in 100 countries, partnerships with over 1,000 financial institutions and 400 mobile operators. This gives the company access to over 4.5 Billion users who could potentially use it. Mastercard through its subsidiary HomeSend announced a partnership with Vodafone at MWC, to launch a remittance services into five new markets including Democratic Republic of Congo, Ghana, Lesotho, Mozambique and Albania. This is in addition to Kenya and Tanzania where the service is currently available. This is in addition to Western Union, Money gram and World Remit also allow users to send funds to M-Pesa accounts directly. While these partnerships do not exactly mean global expansion, it will increase the global visibility of M-Pesa as a mobile money transfer service. Locally, Safaricom continues to extend its partnership with other telcos such as MTN to allow MTN money customers send money to M-Pesa users.